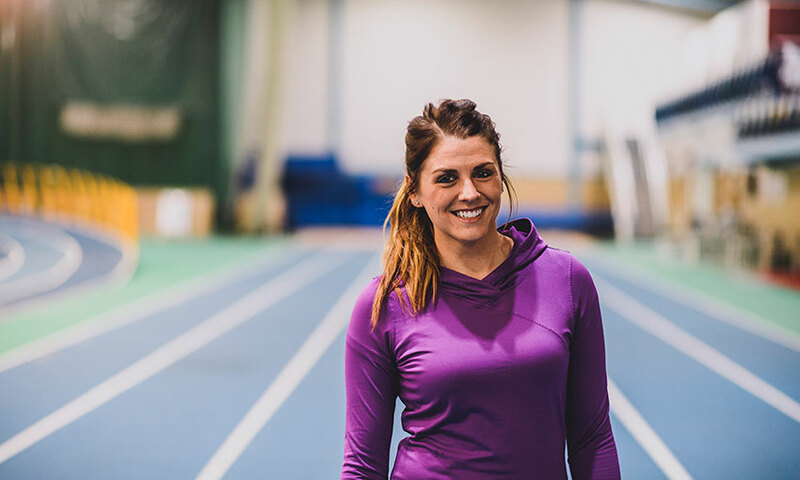 Blog posts by students and alumni from Cardiff Met Sport courses. loved every minute of my undergraduate degree, so it was a no-brainer deciding to do a Master’s. 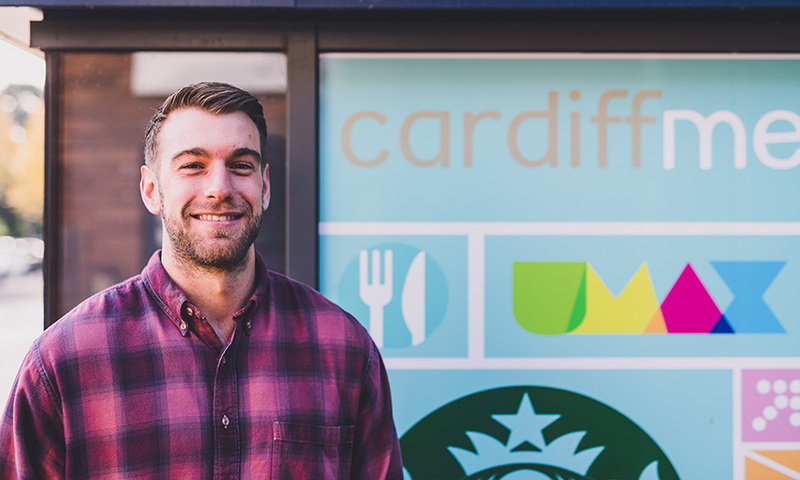 I chose to continue studying at Cardiff Met because of the course, the staff and the culture. 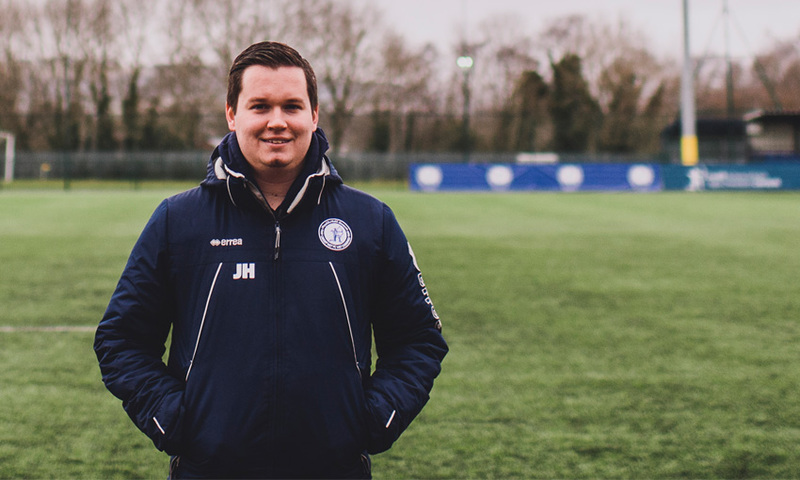 Like every other Sport Coaching fresher at Cardiff Met there was a ton of stuff on my mind, but the last thing I thought I’d be doing is starting up my own club! 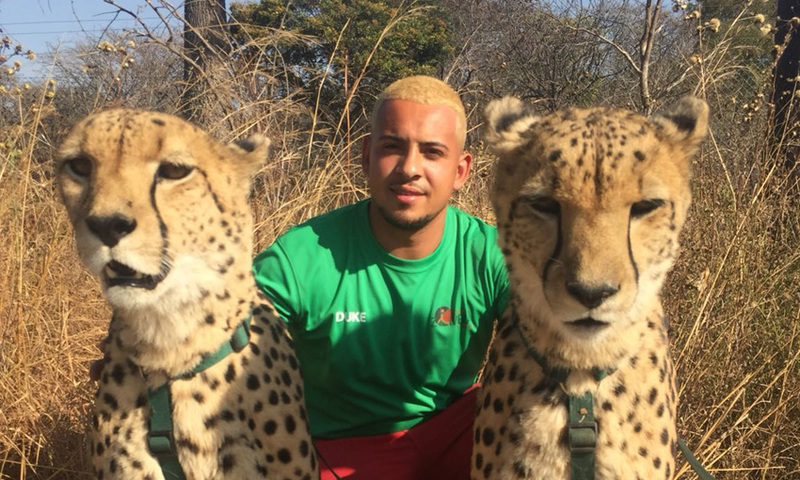 I had reservations about leaving my interest in sociology behind to study sport and exercise science at uni – but my masters at Cardiff Met has allowed me to combine my two passions. 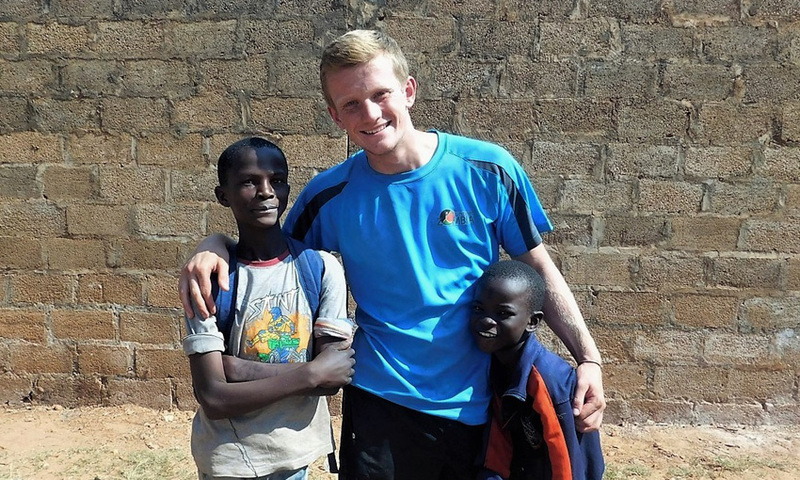 Earlier this year during my BSc Sport Coaching degree at Cardiff Met I was involved in the Volunteer Zambia project. I feel blessed and privileged to have been a part of something so inspiring and rewarding. 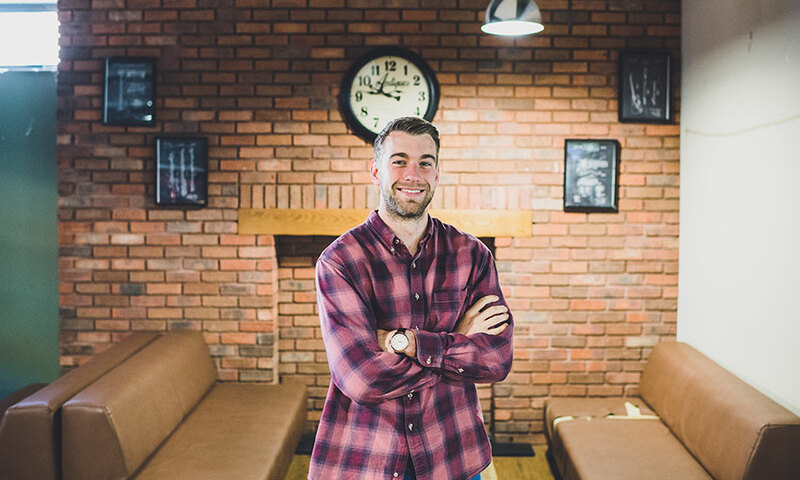 After I graduated from the BSc Sport and PE course at Cardiff Met I became the founder and owner of my own business – here’s my story. Moving into halls when you start University can be a nerve-wracking experience! 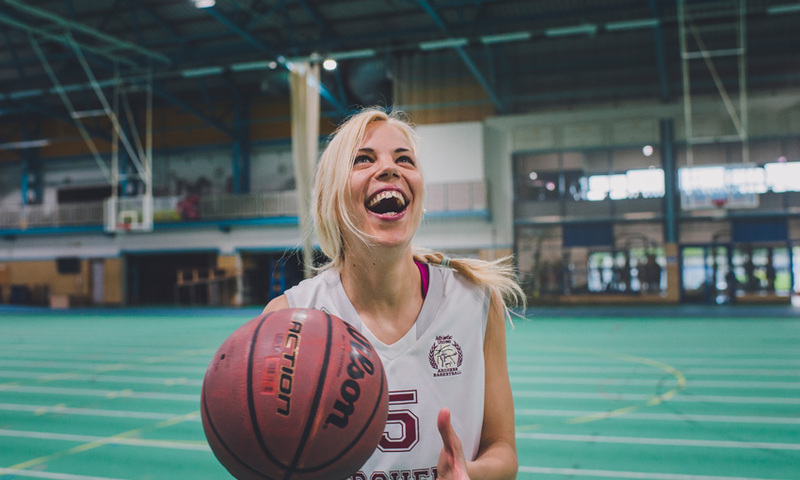 Here are 5 tips that can help you have a fantastic experience in halls at Cardiff Met, just as I did. 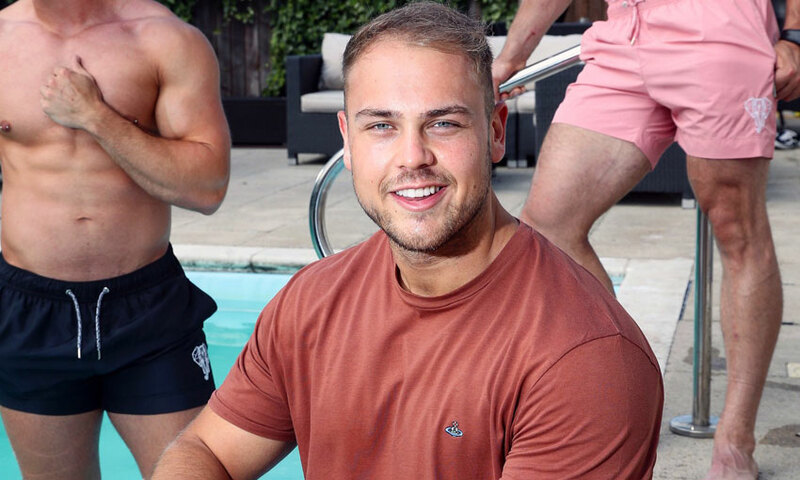 My life didn’t go the way I had originally planned, but thanks to clearing and one small phone interview, I’m in a city I love and on a course I enjoy which really pushes me. 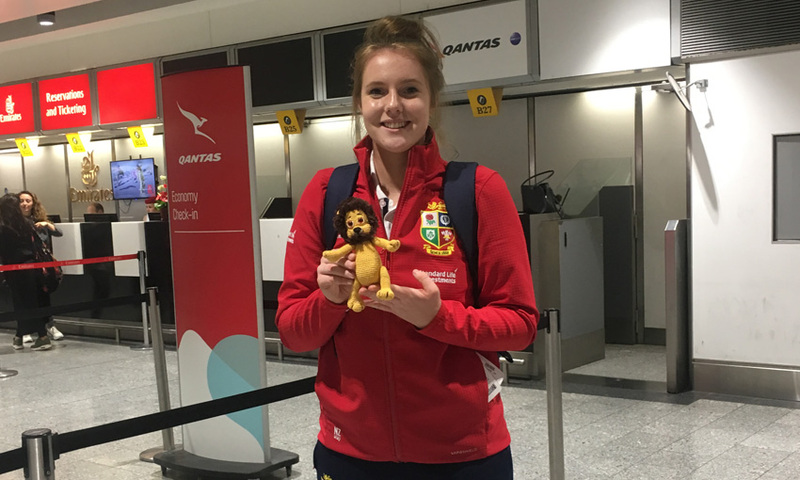 In 2015 as a first year Sport and PE student, I was lucky enough to have the opportunity to visit Lusaka, Zambia for seven and a half weeks as part of the Cardiff Met Zambia Project. 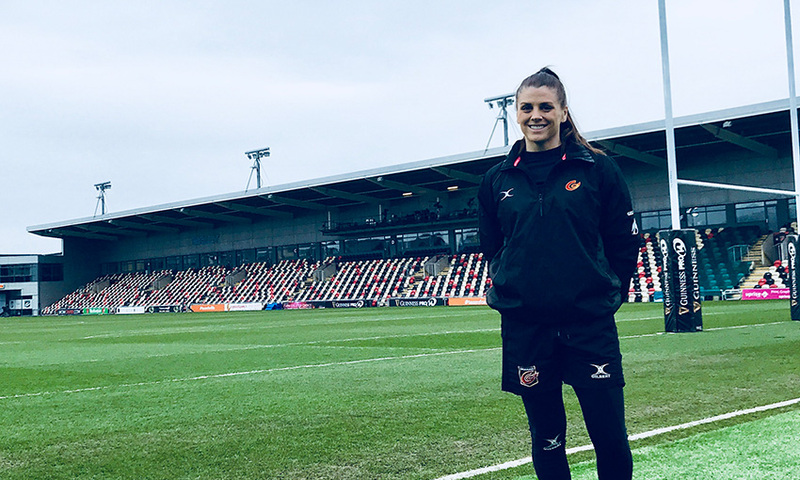 One of the main draws for me studying in Wales was the rugby culture – and a work placement with Newport Dragons dropped me in at the deep end! 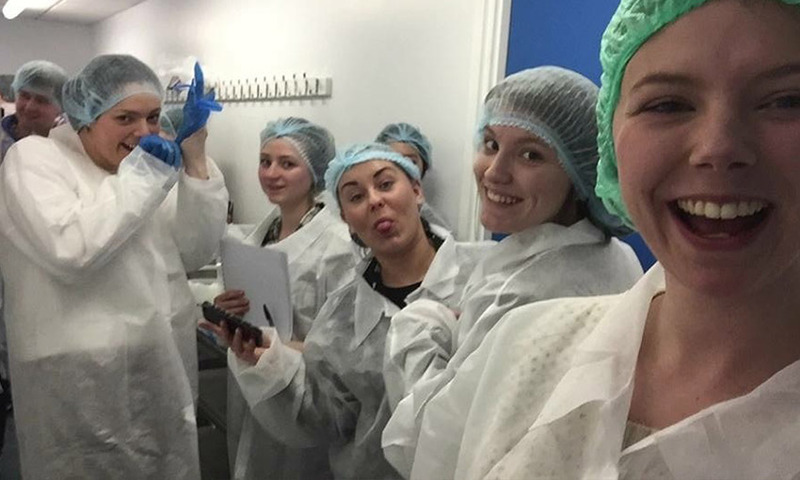 When studying on the MSc Sport Broadcast course at Cardiff Met we meet people in the industry pretty much daily – and thanks to one guest presentation I managed to bag myself a trip to Dubai! 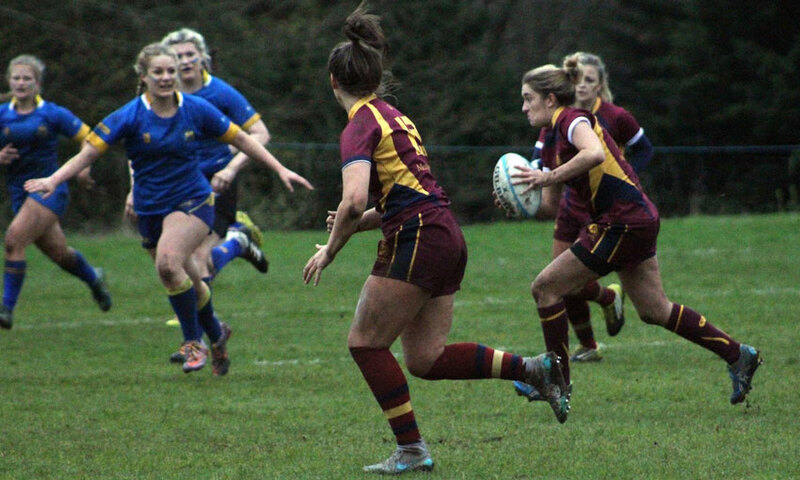 The decision to move to the other side of the world came after having a short conversation with a rugby coach of mine.I should earn my masters at Cardiff Metropolitan University, as it was known for its Cardiff School of Sport. 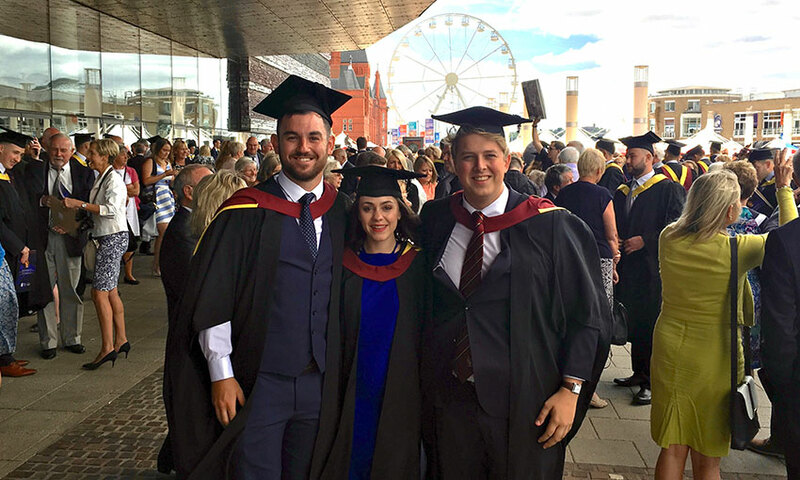 The next Cardiff Met SU President and Vice President will have some incredible experiences, playing a key role in helping to shape the future of the uni, traveling the world and getting paid nearly £19k… and it could be you! 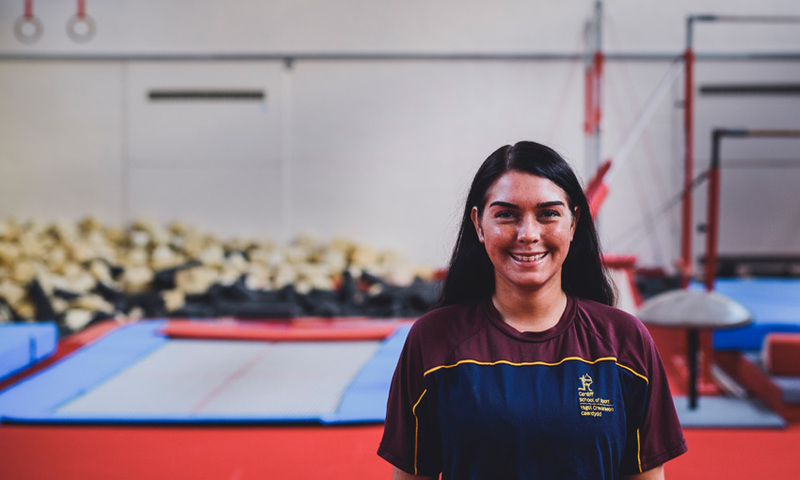 Training for the Commonwealth Games while studying at Cardiff Met has been the most challenging thing I’ve ever done – but it’s worth every bit of effort. 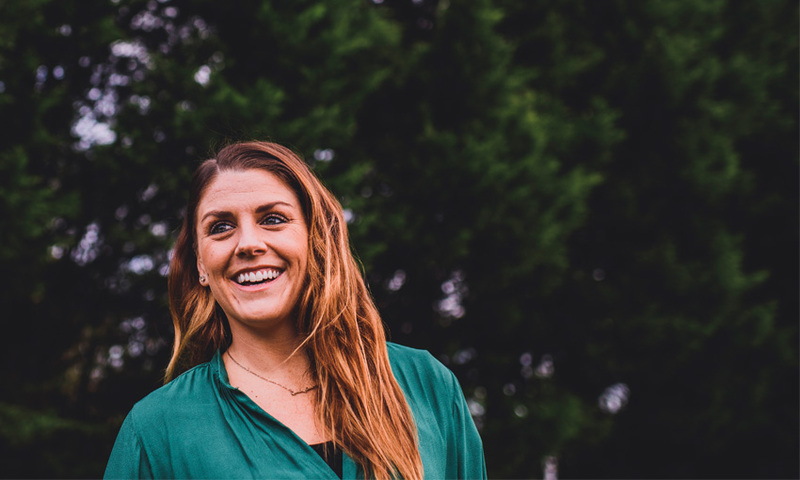 Moving to a different country thousands of miles away from your home can be hard, but it is worth every mile when it comes to chasing your dream. 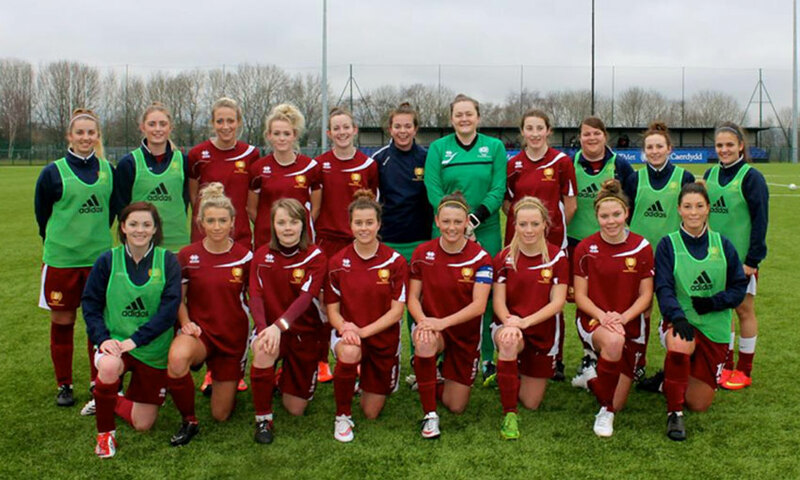 My football dream brought me to the UK – and Cardiff Met. What is Sport Performance Analysis (and why should you study it)? 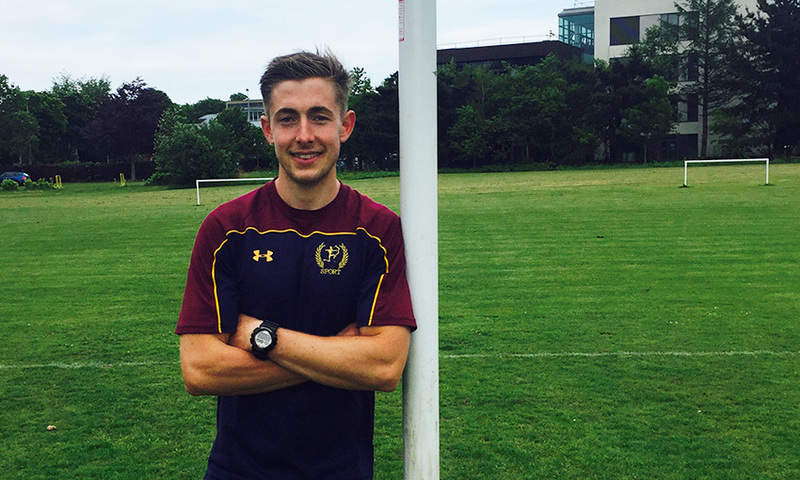 I study Sport Performance Analysis at Cardiff Met. When I tell people they often haven’t got a clue what that involves – let me explain! 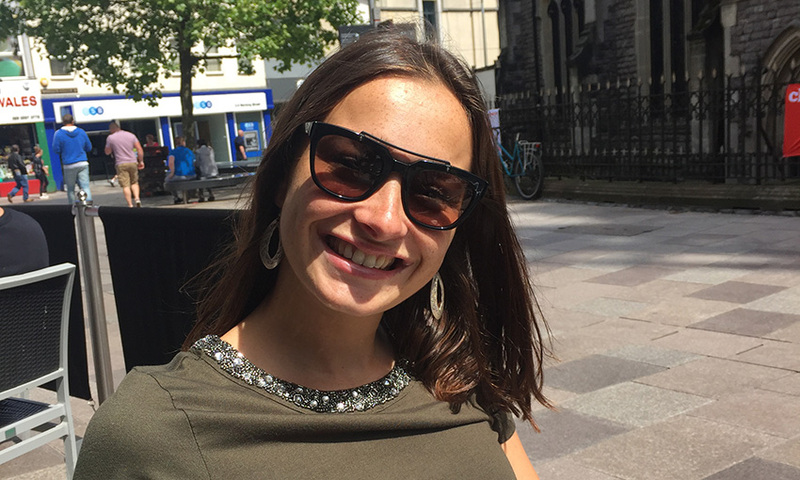 After traveling for 3 weeks with a backpack containing my entire life, I was thrilled to arrive in Cardiff and finally get settled! 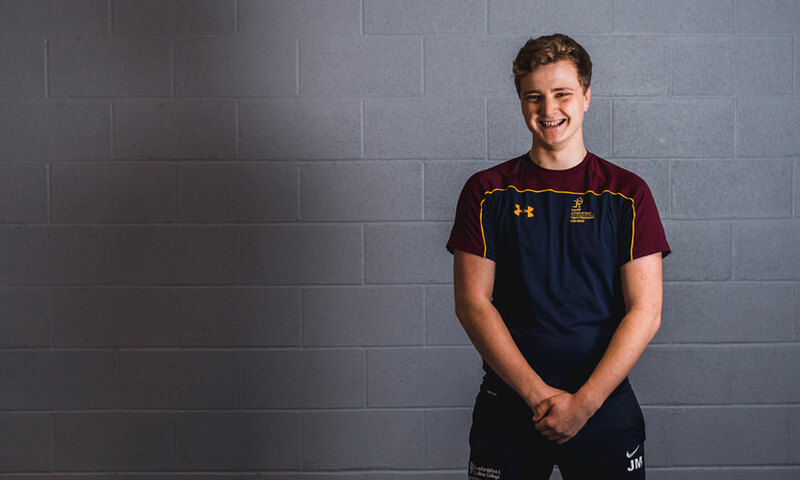 Sport Coaching at Cardiff Met isn’t about learning how to throw a ball, or some fancy new exercises – it’s so much better than that! 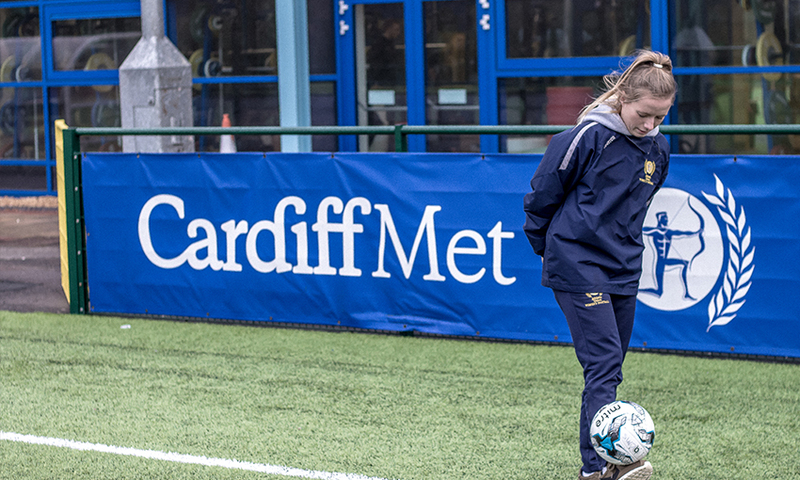 There is more to Cardiff than just campus and the city centre – Cardiff Bay has plenty to offer students too. Here are a few of my favourite things to do there. Moving from a family home into university halls is a hugely memorable time for anyone. Here’s why I loved it! 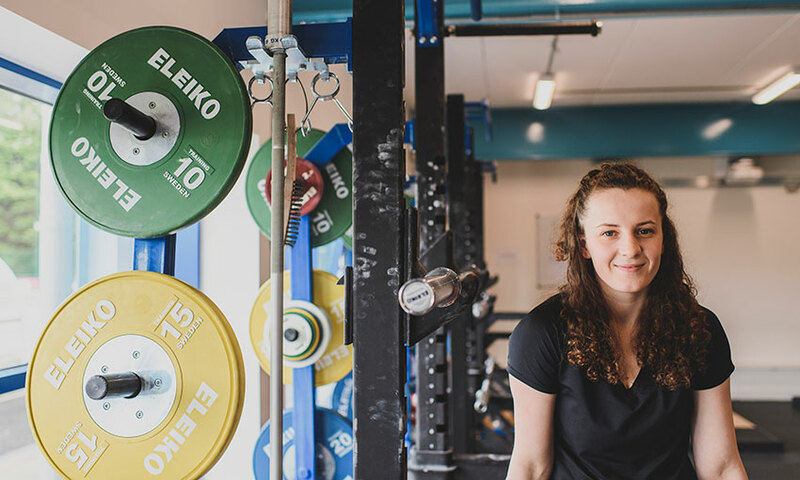 I came to Cardiff Met because of the facilities and the fact that there are world leading researchers lecturing here, but I love the whole sports scene! 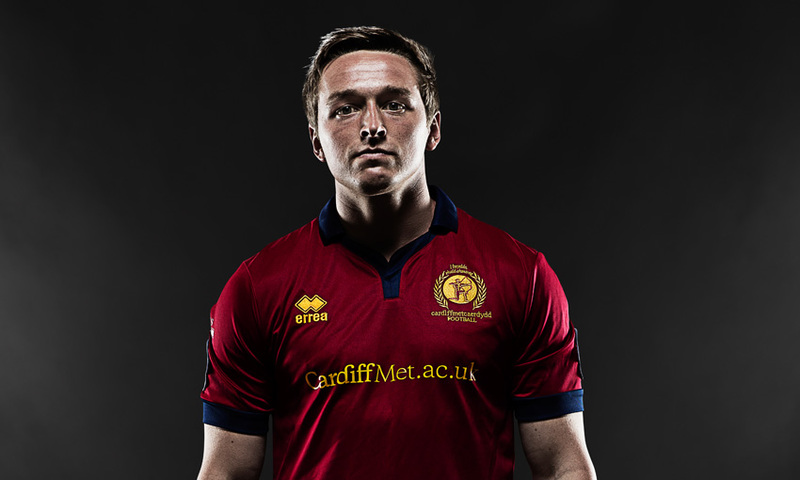 If you’re starting uni at Cardiff Met this year you might be a bit worried about how you’re going to make friends. Don’t panic – you’ll be fine! However you think your time at university may pan out, my one piece of advice would be to make the most of every single opportunity. 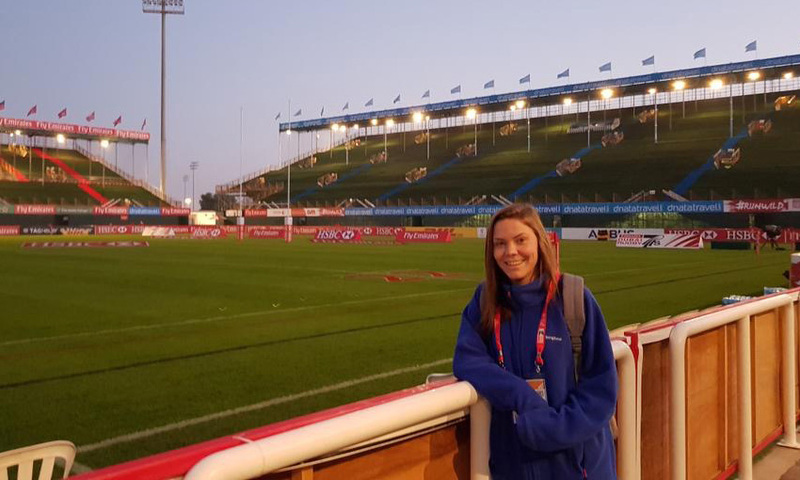 Volunteering is a flexible way to gain experience in a variety of fields, and offers all sorts of incentives and rewards – after all, volunteering got me to New Zealand on the 2017 British and Irish Lions Tour. 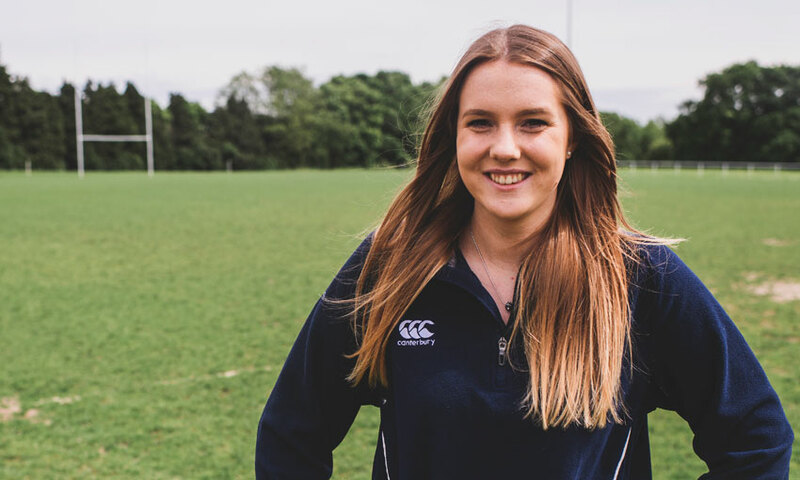 From completing my Masters to taking on work placements and playing in the Touch Rugby World Cup, I’ve had an interesting journey through life at Cardiff Met! 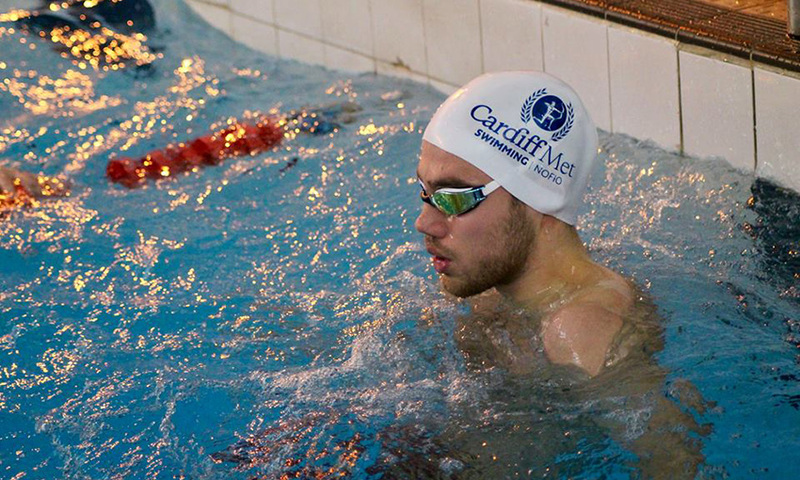 When it comes to sport, Cardiff is the place to be. 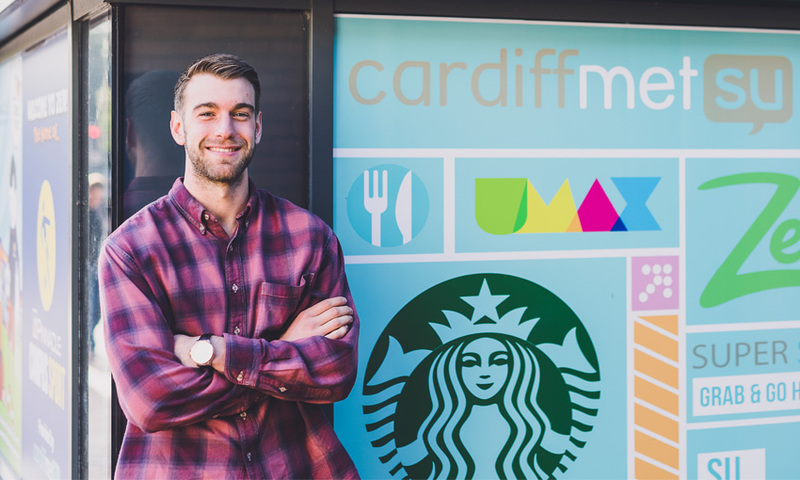 There are so many exciting events going on, students at Cardiff Met are spoiled for choice. 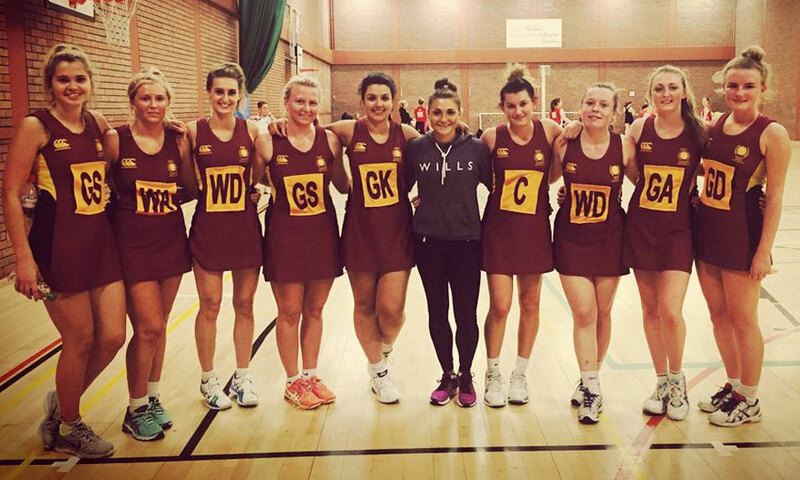 Being part of the Cardiff Met netball family will enhance your uni experience and develop you as a player – I know it did for me! 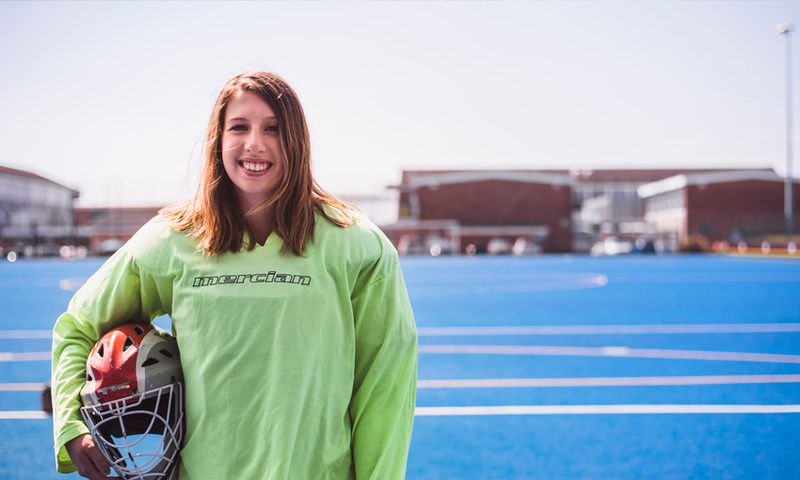 Choosing your university seems like a huge decision… and it is! 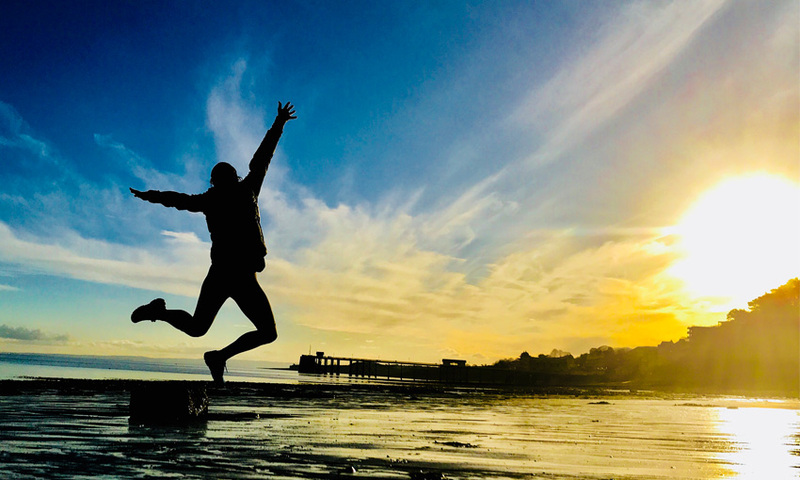 But it’s not something to be scared of – it’s an opportunity to actively shape your future and set yourself up for some of the most enjoyable years of your life. 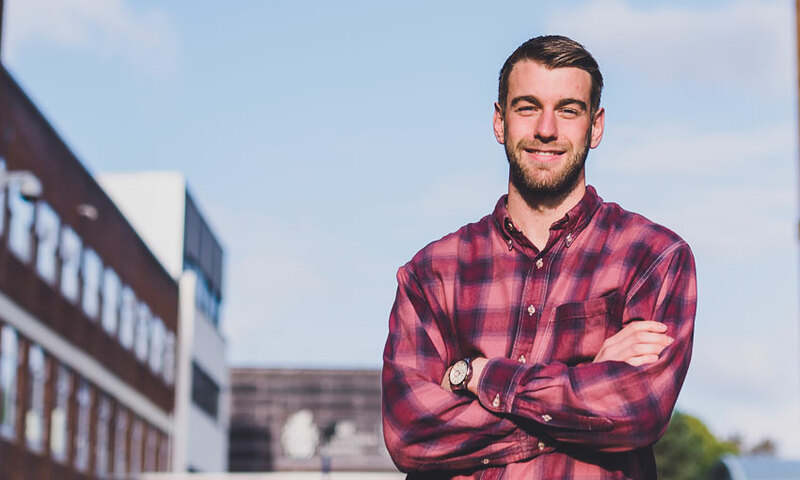 We caught up with SU President and Cardiff Met FC captain Bradley Woolridge to get the lowdown on what his job involves. As my alarm goes off at 8am, I turn onto my side and decide that it’s time to change the song again. No matter which song you choose, you always end up loathing it don’t you? Oh well. Now I know 8am doesn’t sound too bad, but training didn’t finish till quite late yesterday and when I first wake up I’m always convinced my body could use some more sleep! 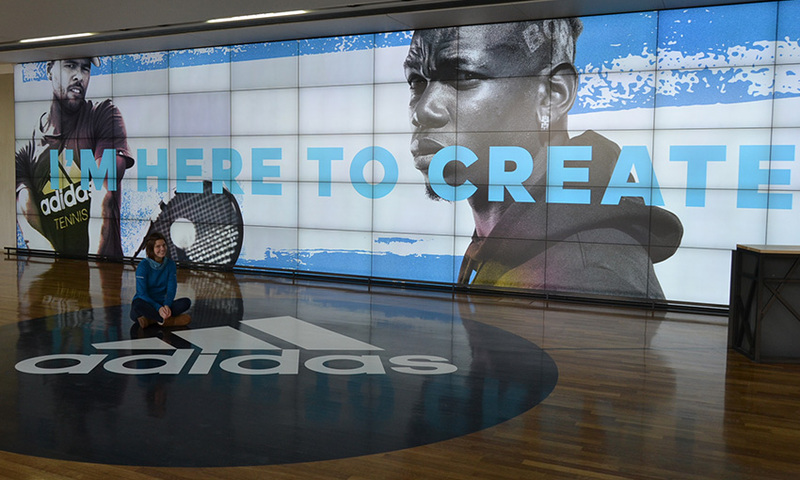 I’m now a manager for product testing at the Adidas headquarters in Bavaria. I’m in charge of the running and swimming clothing categories. 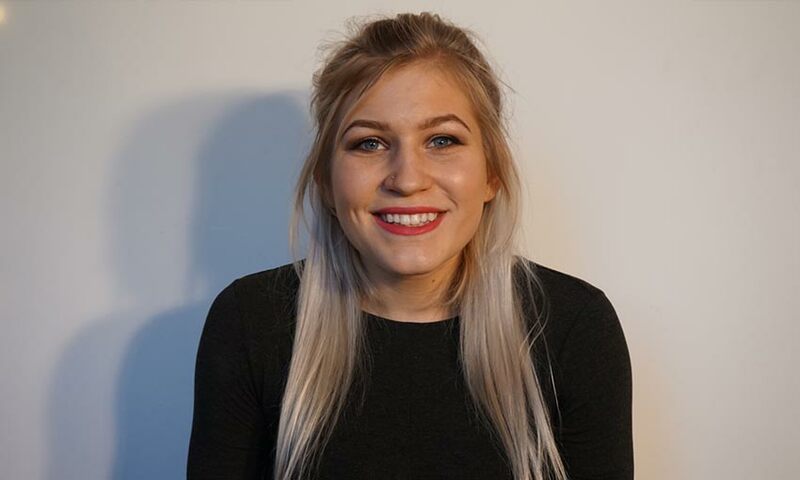 I manage the testing process which involves organising and overseeing wear tests, examining garments, writing test reports and communicating the results with our marketing, design and development departments. I am in constant contact with Adidas athletes and I’m always trying to find new product testers. I love my job and I’m proud that all the hard work and effort paid off. 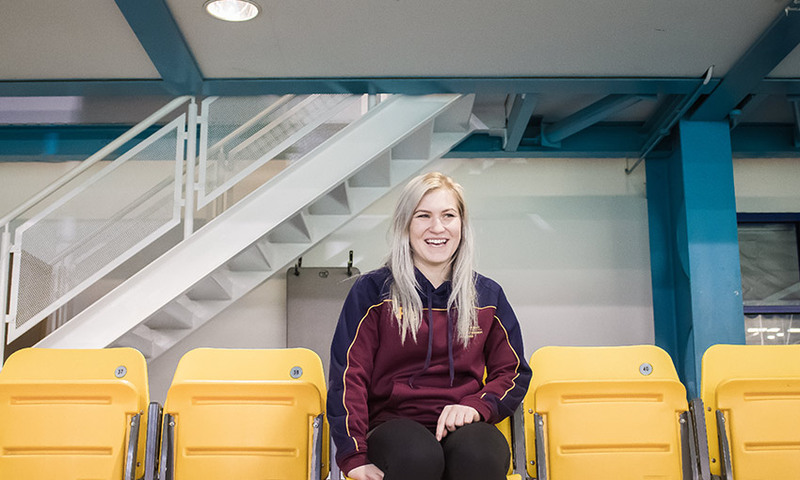 The Students’ Union at Cardiff Met is more than just a place to go for a coffee or a pint – it represents our students and gives them a voice within the University and offers opportunities to get involved in societies and sport, as well as to improve your employability. Private halls are much like the halls provided by Cardiff Metropolitan University on campus, however the ones on campus are mainly offered to first year students. 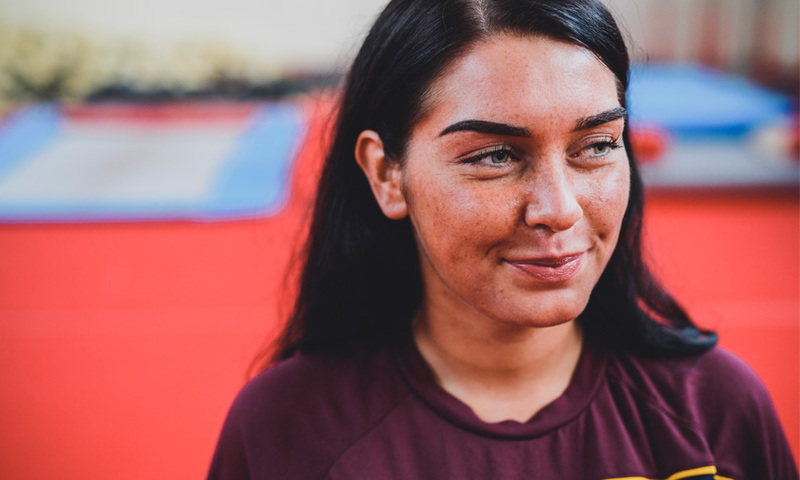 After your first year you have to search for new accommodation such as living in a shared house, or moving in to privately-managed halls (this means halls run by another company, not by the Uni). 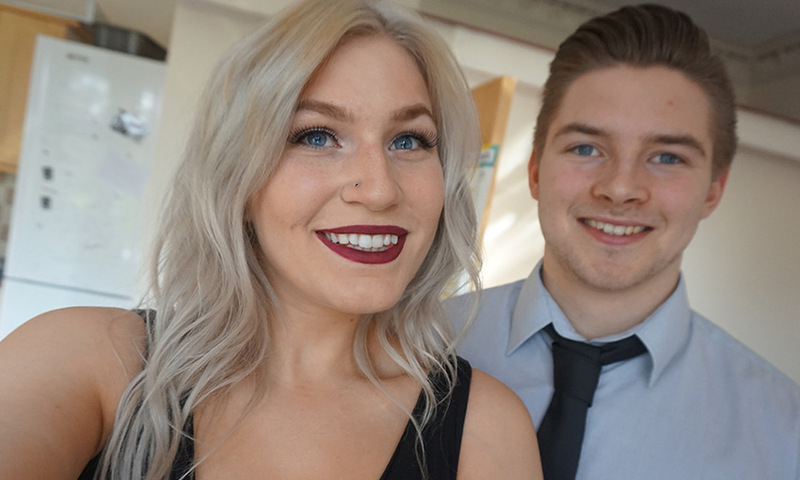 During second year I was in a shared house with my boyfriend and two friends but after this experience, I can now see the benefits and the ease of staying in halls! 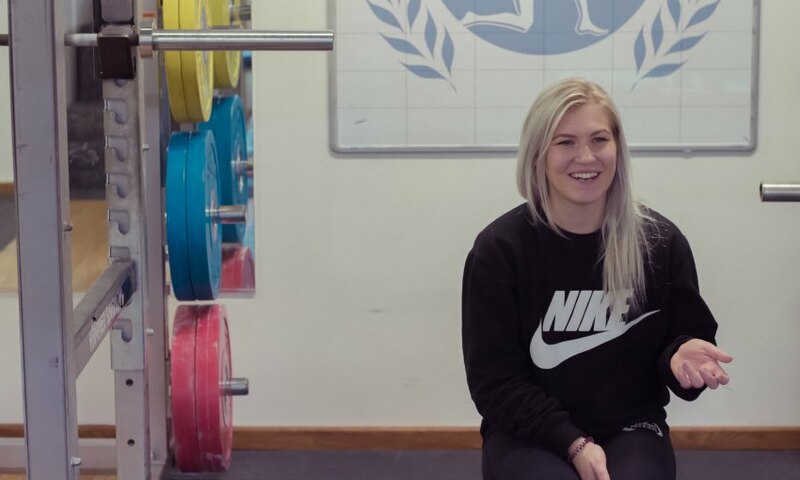 I was recently invited to attend the annual Cardiff Met Sports Awards, as a result of my cheerleading and powerlifting. It was such a great night where we got a chance to dress up, have a nice meal and celebrate all the sporting achievements of the year! 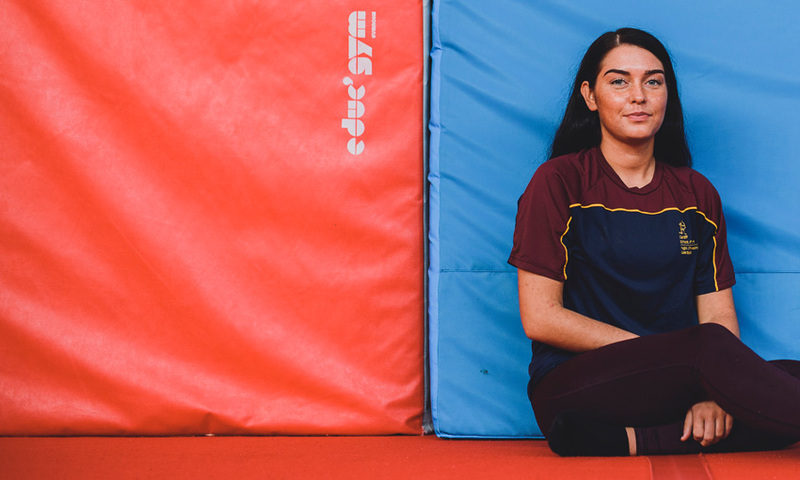 On a drizzly Cardiff afternoon the middle of winter, we caught up with 4th year Strength and Conditioning student Emily Allen. 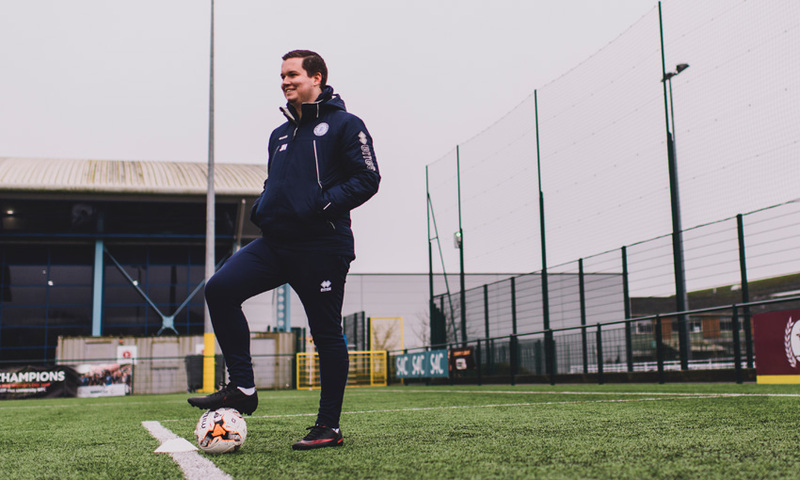 The 23 year-old is captain of the Cardiff Met Ladies women’s football team, who have an impressive track record of success on behalf of the University in the BUCS Southern Premier, as well as at elite level in the Welsh Women’s Premier League. 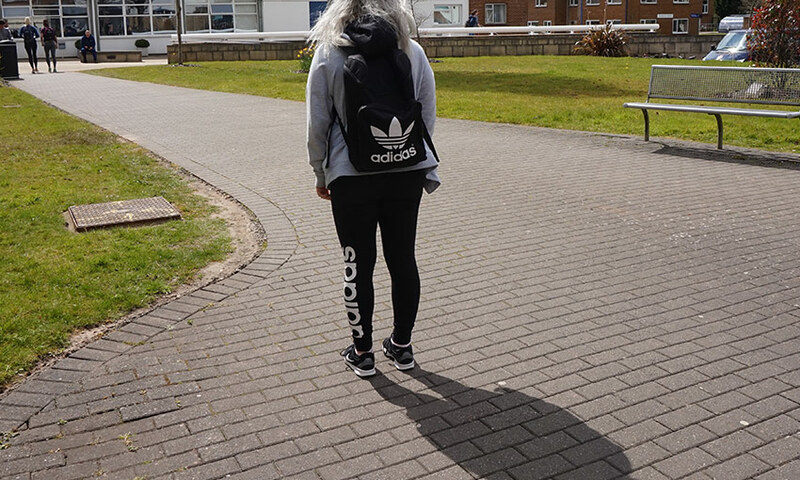 My goals when I started University were; to have fun, make friends and get good grades – so far it’s going great! 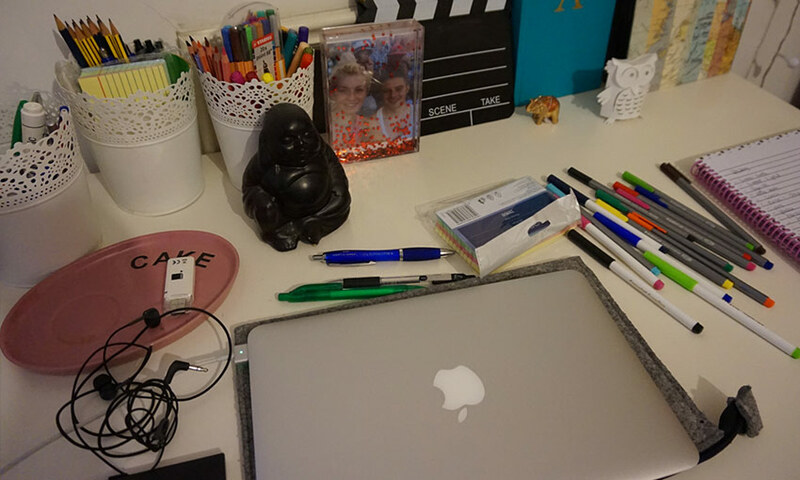 I am pretty sure that everyone’s goals will be very similar, so I thought I would write something a bit different to the usual ‘student advice’ posts, and instead talk about what not to do when starting University! It seems that some people don’t really know what I am talking about at all when I tell them what I study, so hopefully this post will help explain what exactly Environmental Health is! What is BUCS Wednesday? The best day of the week! 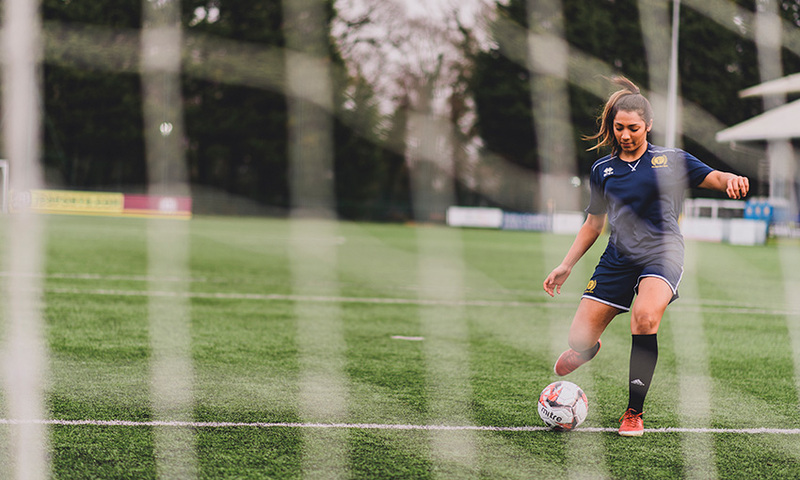 BUCS stands for British University and Colleges Sport, and Wednesday (if you haven’t come across this word before) is a day of the week! Put them together and you have BUCS Wednesday. This is hands down the best day of the week at Cardiff Met’s Cyncoed Campus! 6.45AM and my alarm goes off. I weigh up the importance of straightening my hair compared to having more sleep and opt for the snooze button.